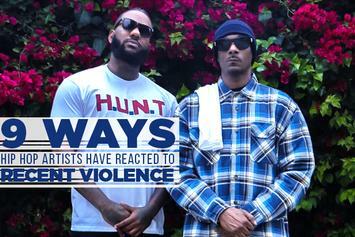 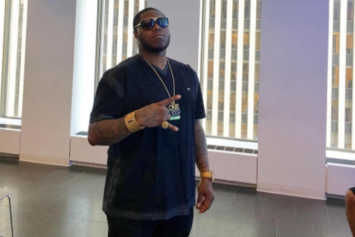 Just Brittany gives a detailed account of Z-Ro attack on the latest episode of "Raq Rants." 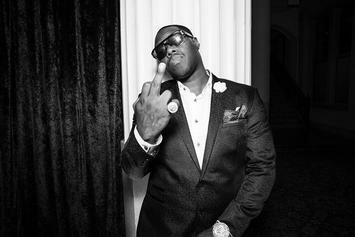 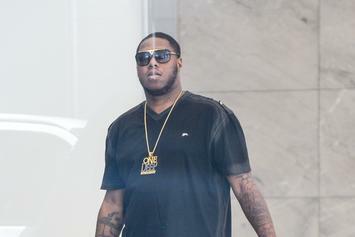 Z-Ro sheds some light on his arrest. 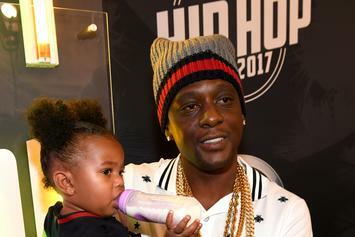 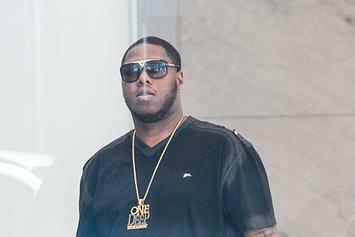 Z-Ro is out on bail. 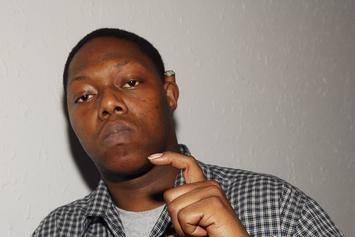 Z-Ro is hanging the mic up on his solo career. 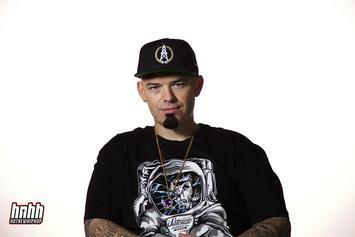 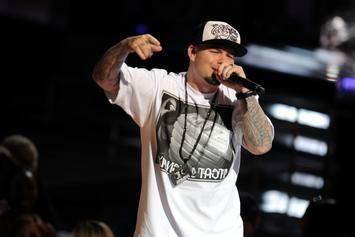 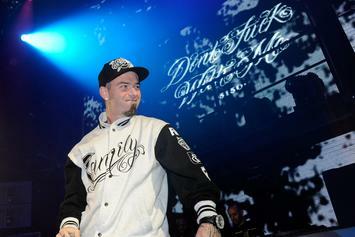 Stream Paul Wall's New Album "Houston Oiler"
Paul Wall makes his glorious return with 16-track "Houston Oiler." 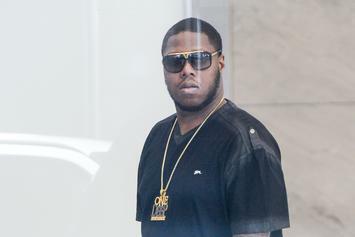 Houston veteran Z-Ro delivers his new album "Drankin' & Drivin.'" 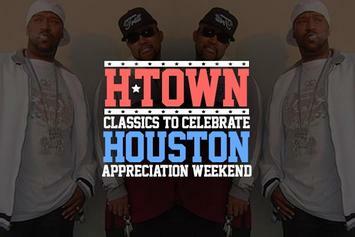 Also present: Rick Ross, Migos, French Montana, and many more. 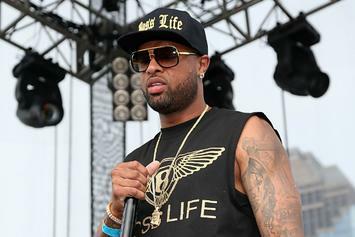 Slim Thug lets us peep the tracklist of his upcoming album, "Hogg Life: The Beginning." 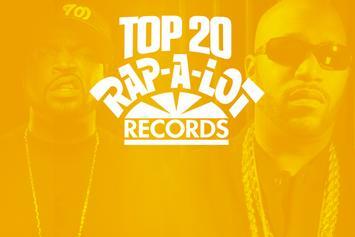 20 essential tracks from Rap-A-Lot Records.